Would you like to create a new princess, which is not like the others, or combine several qualities of existing Disney princesses? 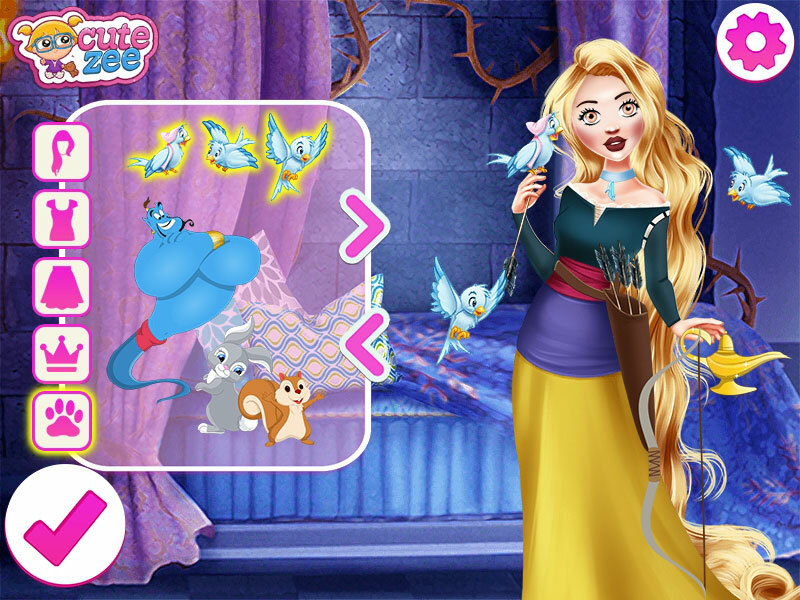 In this game, "Become a Princess" you can come up with a new princess, which will include pieces of the image of other famous and popular Disney princesses. At the beginning of the game, you will be able to do the selection of the shape of the face, makeup, hair. After that, take care of the selection of clothes for your new princess. If everything is ready, then pick up decorations that will be the highlight of your choice. If you like playing Disney dress up games, I recommend watching the new games, which we have added a lot. In them, you will find your favorite princesses, who are waiting for your help in choosing clothes, hairstyles, and makeup. Played: 2511. Added: 20-01-2019, 12:10. 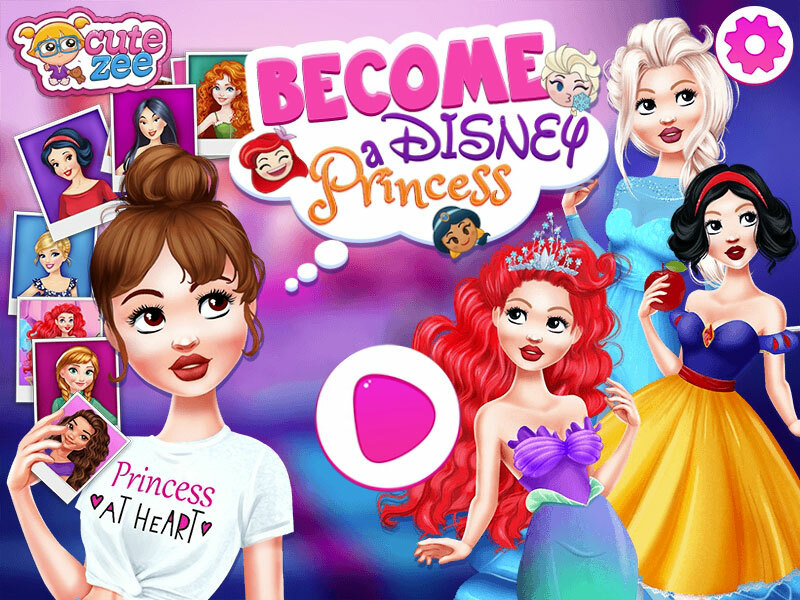 Become a Princess dress up game. Create a new princess game.